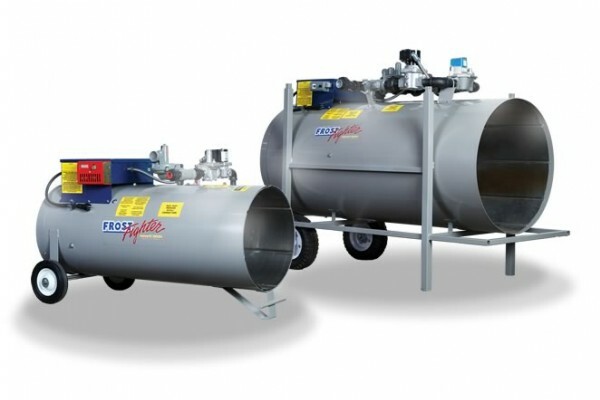 An economical heating solution for well-ventilated heating projects, the DF Series are proven to be extremely durable workhorses that provide quick heat and reliable operation. Air Outlet Diameter 16" 24"
Supply Gas Pressure 1/2lb PSI max. or 7"-14" w.c. 1/2lb PSI max. or 7"-14" w.c.